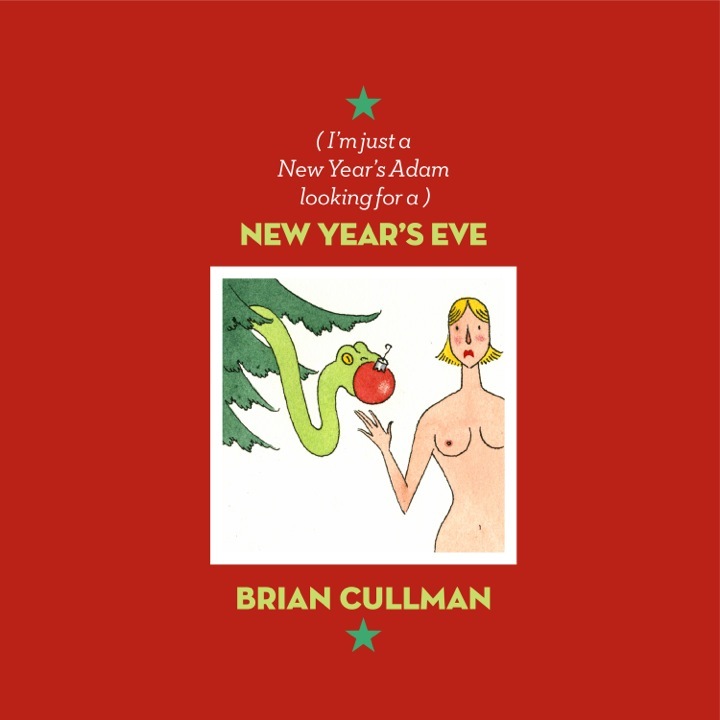 Popdose Video Premiere: Brian Cullman, "(I'm Just a New Year's Adam Looking for a) New Year's Eve"
You be the judge. Is the “Zelig of rock & roll” telling the truth or is this said with a wink and a nudge? “(I’m Just A New Year’s Adam Looking For A) New Year’s Eve” is out now. Brian Cullman – New Years Eve from Kathrin Laser on Vimeo.